Welcome to SPG Construction Ltd, specialists in wide range of groundwork surfacing for commercial and domestic applications. 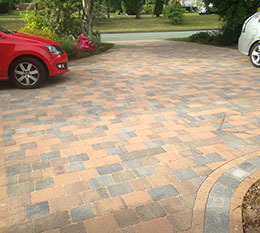 With many years of industry experience, we undertake new driveway installations, dropped kerbs and paving and garden patio work in Sutton In Ashfield, Mansfield, Newark and Southwell. 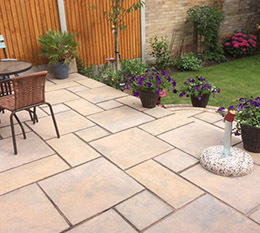 SPG Construction Ltd is an award-winning paving company; approved by local authorities throughout Nottinghamshire including Mansfield, Newark and Southwell. 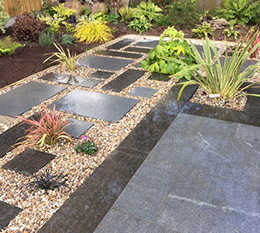 We are on the Marshalls and Bradstone registers of approved contractors. 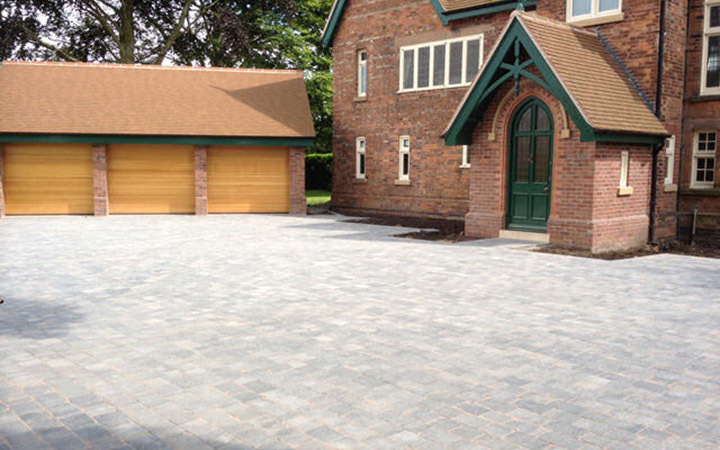 We have carried out many prestigious town centre improvement schemes in Mansfield, Worksop and Newark for Local Authorities and our skilled workforce have also carried out hundreds of domestic driveways and patio installations. We are a family business and use our own, time-served staff. Many of our clients are repeat customers and much of our work comes from recommendations. We are also Local Authority Approved to carry out vehicular crossings (dropped kerbs). 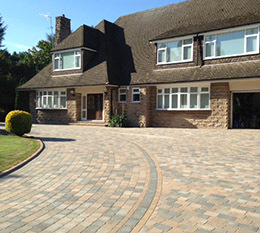 If you would like us to give you a quotation on a new driveway or patio, we would be pleased to visit you at your home at a time to suit you. 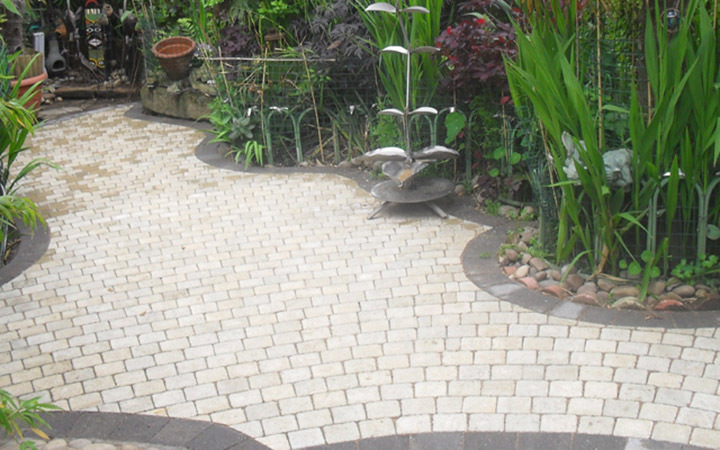 We can provide local addresses of work we have undertaken. All our quotes are provided free of charge, without obligation. We are confident our quality of work and reputation will speak for itself.